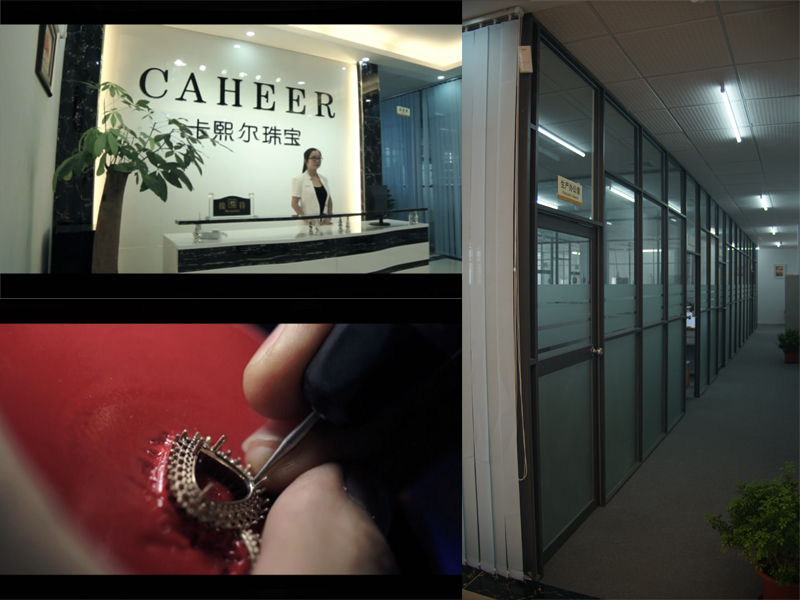 Founded in 2006, Guangzhou Caheer Jewelry Co., Ltd. has now become a modern enterprise with integrated industrial chains. Our products are from natural gemstone, synthetic gemstones, to fine jewelry such as K Gold, 925 sterling silver, platinum and copper products. Caheer has independent factories. The gems cutting factory locates in China's biggest gemstone manufacturing base- Wuzhou in Guangxi Province. 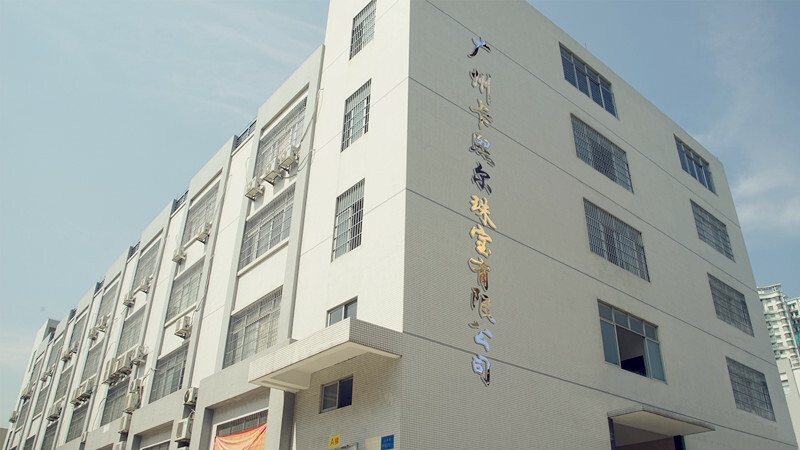 The Jewelry Factory locates in one of the biggest jewelry industry center in China: Panyu in Guangzhou. Caheer has been concentrated on the newest crafts & workmanship since the day we founded. The strength of the our industry chains ensures us a better progress in materials supply, cost control and quality control. Thus, Caheer made ourselves a solid reputation in the jewelry business. Our dedicated designers' team is young, in-fashion, and enthusiastic. We specialized in developing our techniques of micro setting, prong setting, bar setting, channel setting, bezel setting, invisible setting on K gold products and 925 sterling silver products. Our products gives out a unique aesthetic sense and strong visual impact from the style, fine details and workmanship. We believe God help those who help themselves with diligence, skills and sincerity. Quality means everything to Caheer. Most of our technicians have more than 10 years working experience. Moreover, we paid much on updating our machines, equipment and tools from Italy, Germany and other western European countries. We also employed famous international jewelry experts as the technique consultant. Caheer has won good reputation with our innovative designs, on-time delivery, excellent customer service on the market. At present, the company supplies ODM and OEM service to many well-known brands worldwide with perfect interpretation, model and improves the classic and exquisite jewelry. With the mature and advanced production equipment, excellent skills of the team, solid developing strategy and active exploration of the domestic market, Caheer strives to become the jewelry industry leader. Looking into the future, Caheer will continue integrating to international management, advanced technology and international mainstream jewelry market. 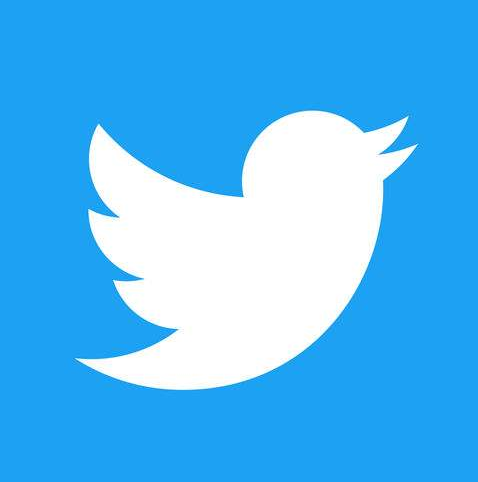 Our target is finally become the first choice for customers in mind by seeing the market from a scientific view, continuous investing in the brand R&D, and to build sales network all over the world.